Inspections are done regularly or routinely to ensure that everything is in tip-top shape. Inspection is done on different equipment to ensure that they are still in good shape and that they are functioning perfectly fine. It is also conducted in buildings, establishments, and other places to maintain safety and keep them orderly at all time. you may also see Printable Sheet Samples. A number of tasks and activities are involved to conduct a thorough and complete inspection and they are all listed in an inspection worksheet. 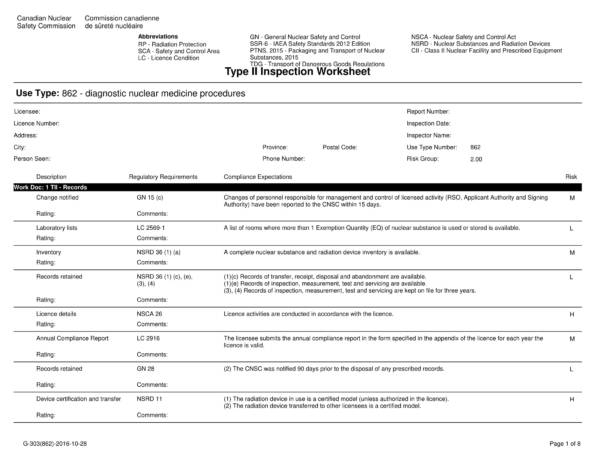 The worksheet keeps a record of these tasks so that they can be done on all inspection activities. 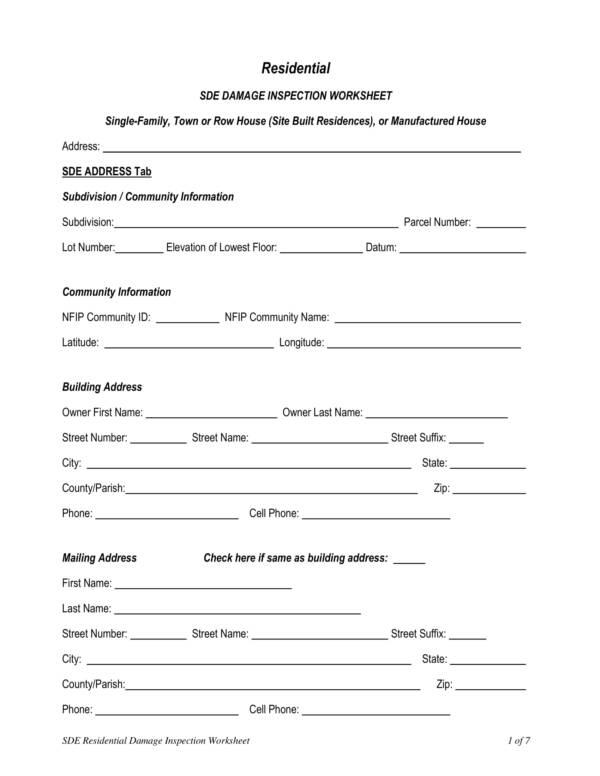 If you are in need of inspection worksheet templates. Then you have come to the right place. 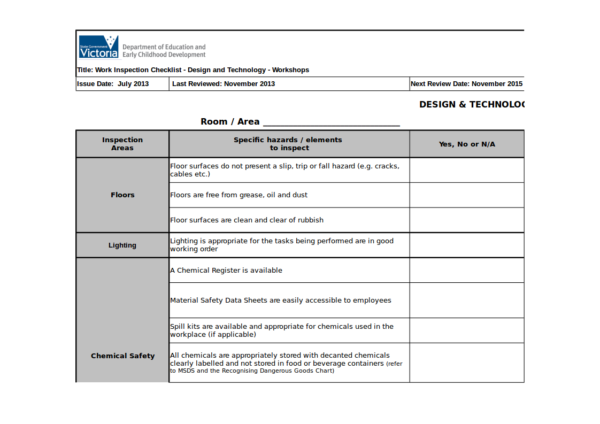 Feel free to view and download the inspection worksheet templates we have prepared just for you. What Is an Inspection Worksheet? 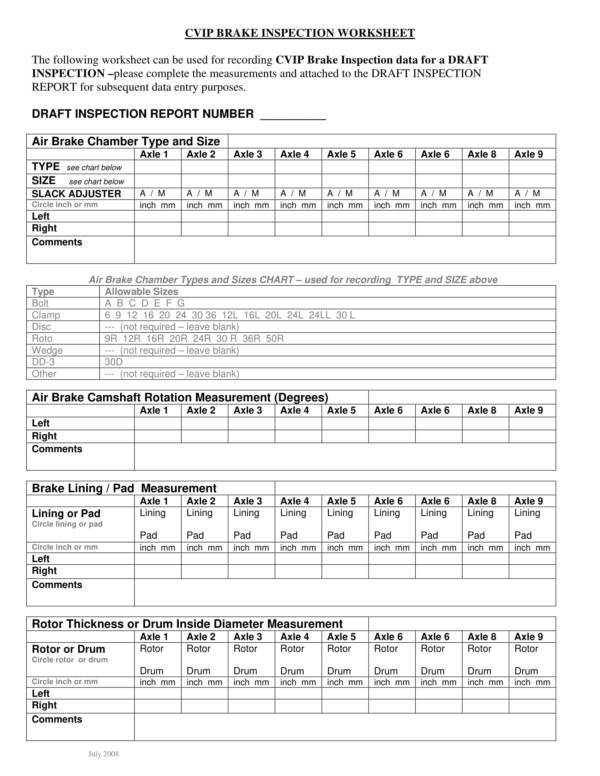 Inspection worksheets are used to list down and record important inspection tasks like formal assessment and evaluation. 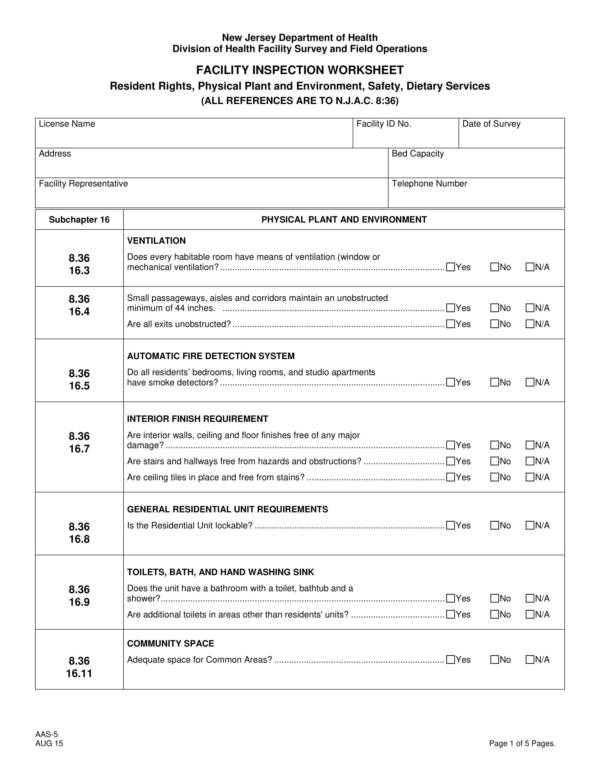 Most worksheets provide a space or column where the inspector can write their feedback or remark on the specific item that has been inspected. The worksheet provides a document that proves the inspection took place in a particular setting and was witnessed by authorized representatives. The document records all of the additional activities performed during the inspection as well as those activities that are already listed in it. There are other types of worksheets that will surely help you out with your needs. They are budget worksheets, expense worksheets, and overtime worksheet templates. Routine inspections are conducted to ensure that a certain property is well cared for and identify health and safety hazards before they can harm anyone. The inspection is done commonly in leased or rented properties so that property owners and landlords can guarantee that their tenants are doing their share of responsibilities and are obliging to the terms and conditions for the care and maintenance of the entire property. you may also see overtime worksheet templates. Routine inspections should not be done more than once within a period of three months unless the tenant agrees and allows entry for the property more than once. The number of entries allowed should be stated in the terms and the conditions of the lease agreement and the tenant should agree to it. 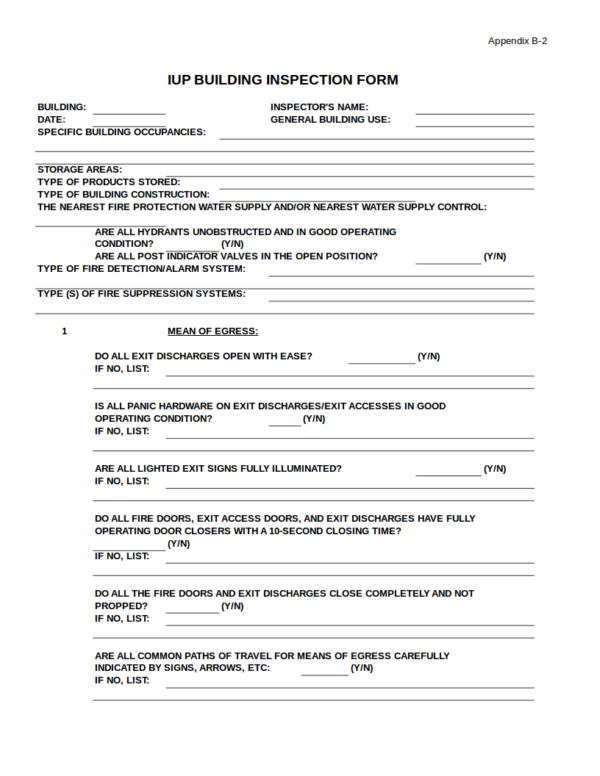 During inspection, an entry form should be secured so that the entry to the property is authorized. The tenant should also be informed about the routine inspection to be performed at least 7 days before the actual date of inspection. 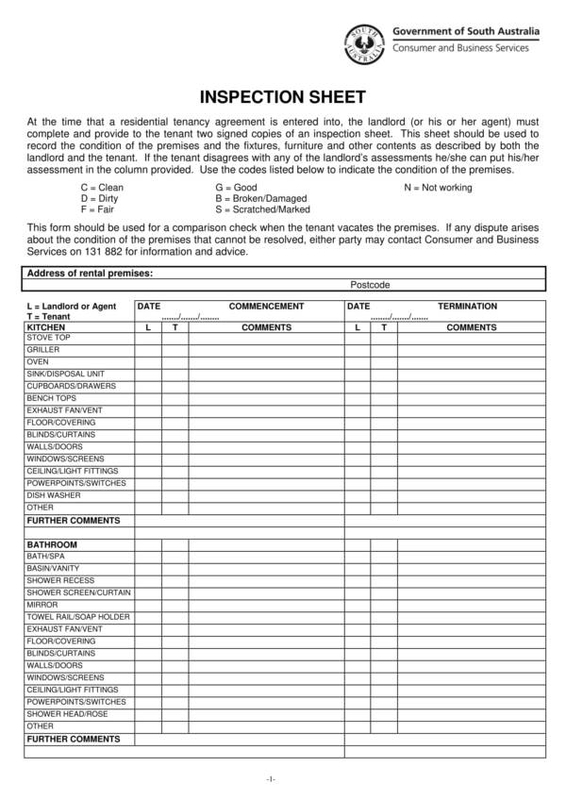 Property owners or landlords often provide their tenants with a routine inspection checklist for the things that they need to consider and do to maintain the property and keep it in good shape. The following are some of the tasks included in the checklist. Daily cleaning necessary to maintain the property clean, like vacuuming, sweeping, wiping the windows, dusting the walls and ceiling, removing dirt from surfaces, cleaning the kitchen and the bathroom, etc. you may also see Strengths and Weaknesses Worksheets. Inspection worksheets include a complete list of tasks or activities necessary to thoroughly conduct a successful routine inspection. To learn more about worksheets and other types that you might find useful, you can go ahead and drop by our website. 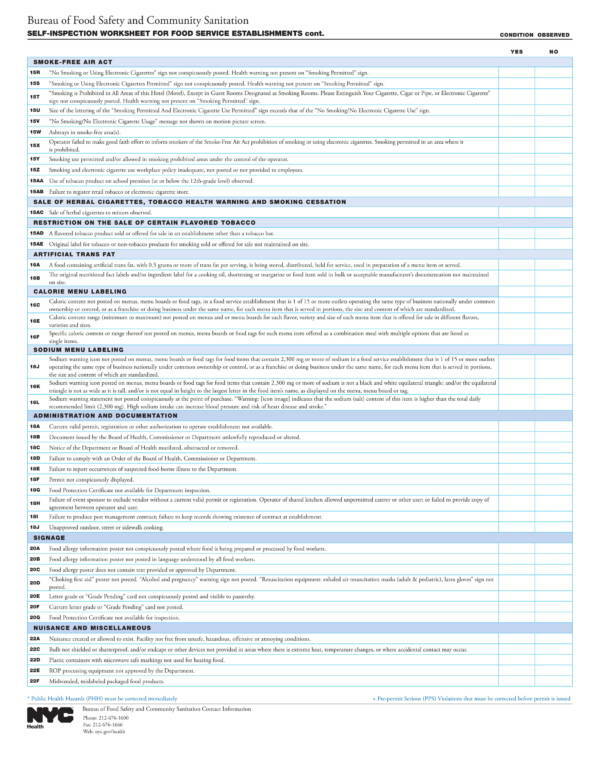 Some of the titles we have there are Hourly Worksheet Samples and Templates, and Strengths and Weaknesses Worksheets. 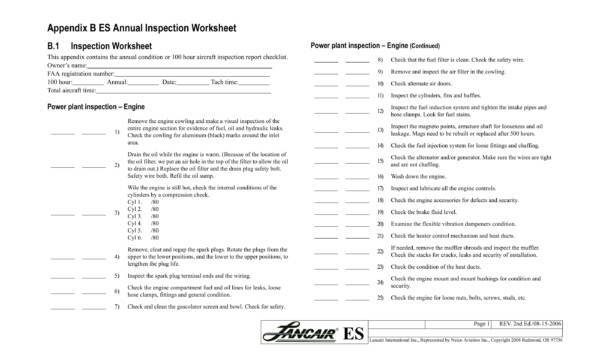 With a lot of resources and references that you can use, it is absolutely easy to create your own inspection worksheet. To help you, we have gathered simple and easy to follow steps that you can use. 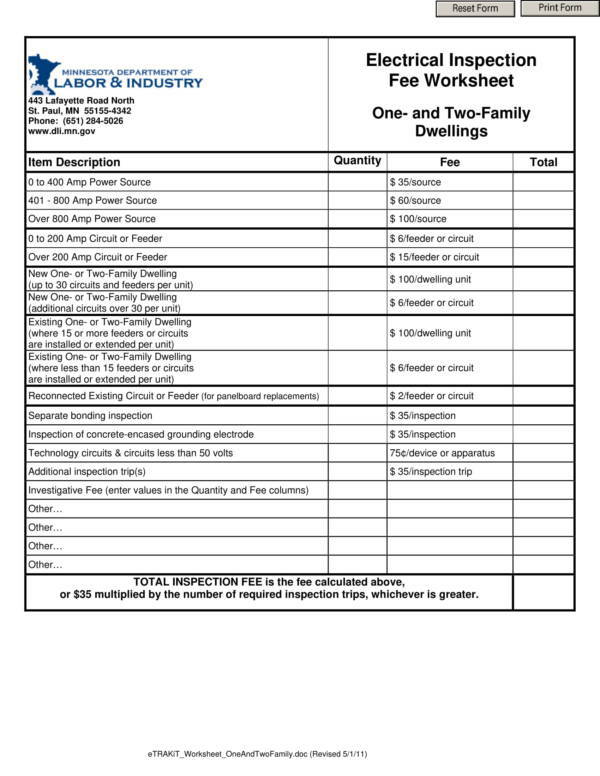 The first thing that you need to do is to determine what type of inspection you will be making an inspection worksheet for. This is done so that you can eliminate activities or tasks that are necessary for the type of inspection you will be making because not all inspection activities are applicable to all types of inspection. It also allows you to save time and effort when conducting the inspection. you may also see daily worksheet templates. Make a list of all those inspection tasks or activities that are needed to conduct the inspection. List down all of the tasks that you think are necessary for the inspection to be conducted. Then sort the tasks you have listed from important tasks to least important ones, or you can also sort it by category, whichever you prefer. 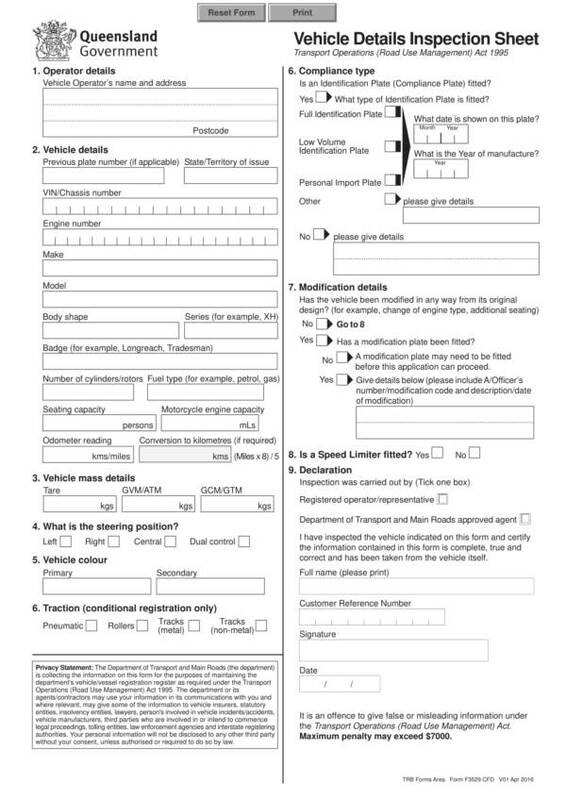 Then search online for an inspection worksheet template or a blank worksheet template and have it downloaded. Open the worksheet template file and then transfer the list that you have made onto the appropriate parts of the worksheet templates. Do it one at a time to ensure that you do not miss anything. Make the necessary revisions to your work until you are satisfied with it. Get ideas from other worksheet templates or samples that is related to the inspection you will be doing. you may also see expense worksheets. Review and proofread your work. Look out for spelling and grammar errors as well as errors in the sequence and timing of the listed tasks or activities. If you must, consult another person about the worksheet templates that you have made and ask their opinion about it. Take note of any comments and suggestions that they may give and use it to improve your work. 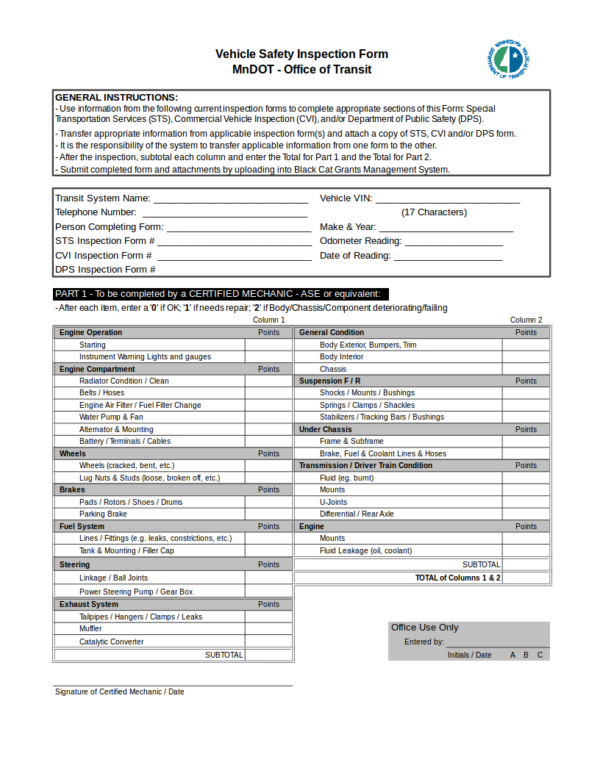 And when you are finally done with your inspection checklist template, hit that Save button to save your work or print copies of it for your personal use. Who says that you need to be a pro to be able to create a useful and efficient inspection worksheet? With the steps above and other references, you can definitely make one on your own. We have made these wedding budget worksheets within your reach because you can easily find them on our website. 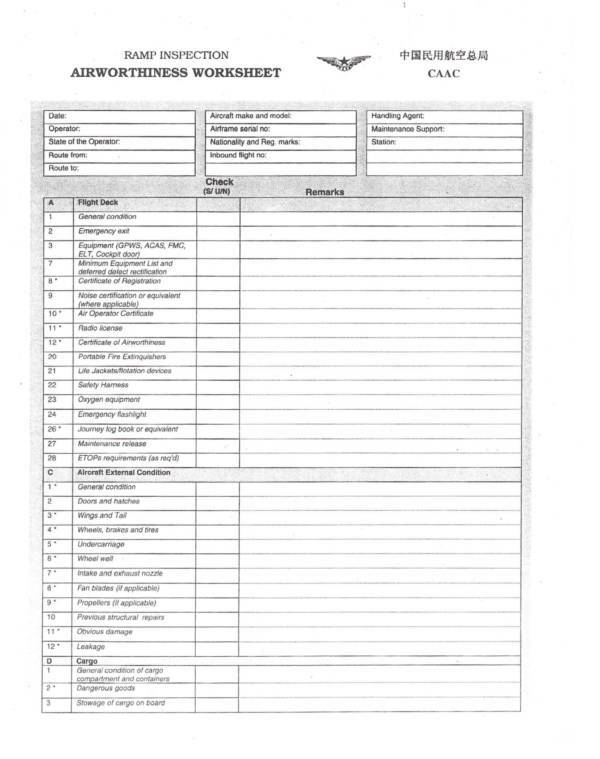 One could say that inspection worksheet templates offer an easy and convenient way for anyone to create an inspection checklist that is used when conducting an inspection. 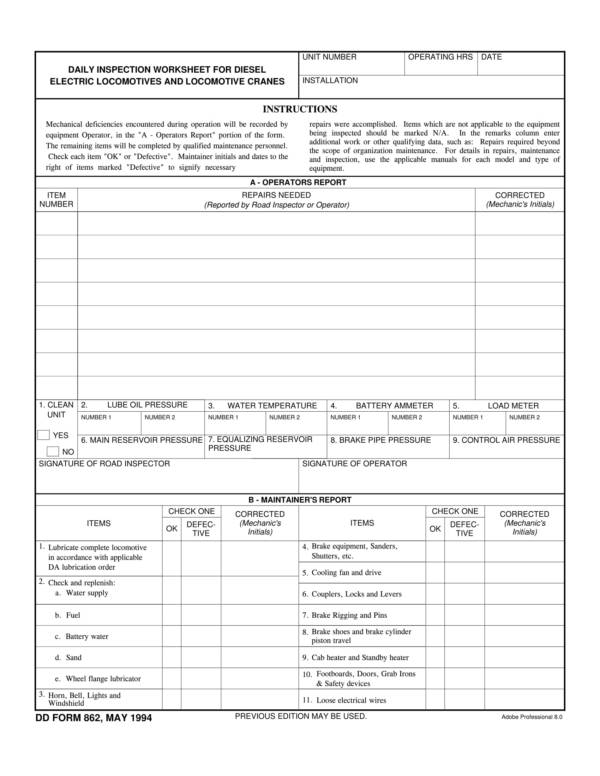 You can quickly whip up an inspection worksheet complete with all the task and details using the templates that are available to you. Inspection involves a lot of different activities that cannot be mentally remembered without missing a couple of important steps. The template allows for listing and recording of these important activities in sequential order so that not one step will be missed. you may also see time worksheet samples. Its use ensures that the inspection conducted is done thoroughly and effectively. The worksheet is created in easy to edit applications, like PDF, Word, and Excel so that anyone can make use of the worksheet template and make changes based on their preferences and needs. Inspection worksheets don’t require special skills or abilities for anyone to be able to use them. Basic knowledge of the tool and the application they are created in is all you need. That’s not that hard considering that the applications in PDF, Word, and Excel are what we commonly use for work. 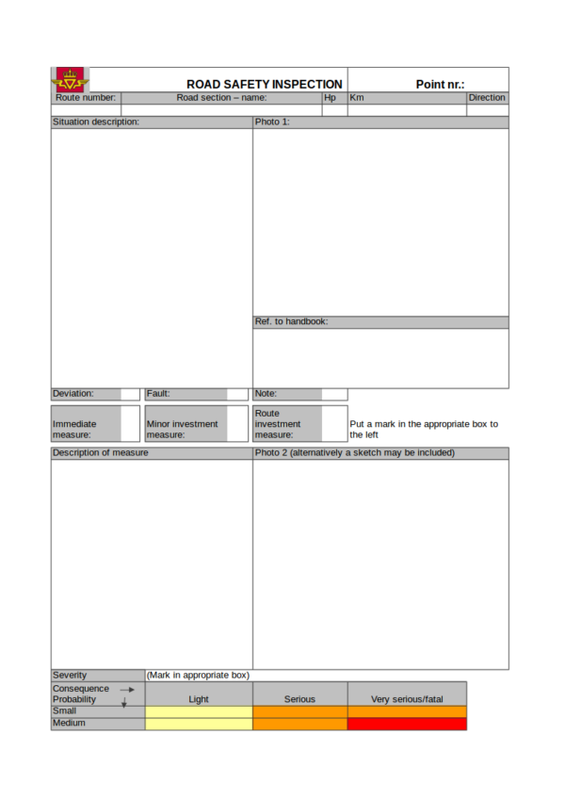 You can find worksheet templates easily in different formats for different purposes. They are available online for free download and can be used both for personal needs or business needs. 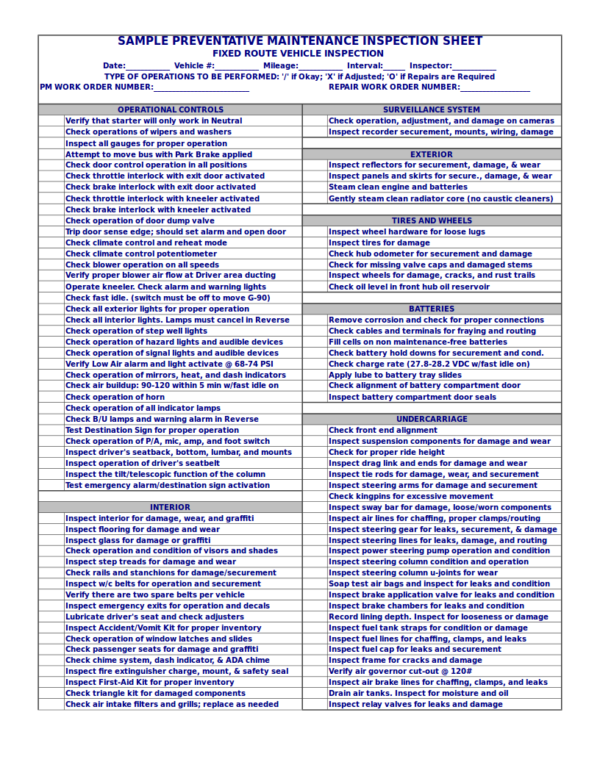 An inspection worksheet template allows the organization of a large number of tasks or activities on different tabs in one single file. 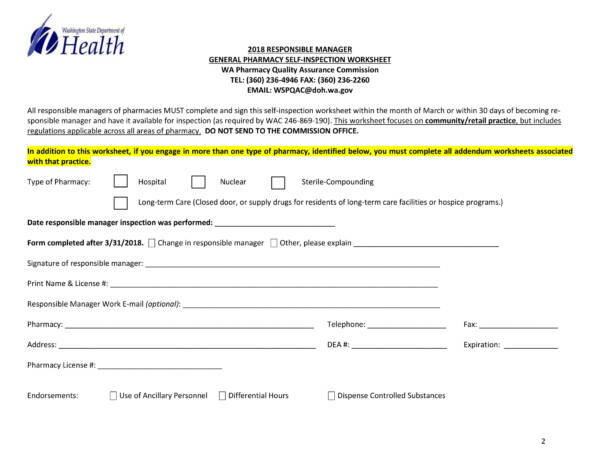 You can keep the template for future inspection needs and can use it as reference if you wish to create your own inspection worksheet template. Don’t you just find these advantages awesome? If I were you I’d be taking advantage of inspection worksheet templates right now! And if you are interested to learn more about worksheet-related topics, we have a collection of them on our website. To name a few are accounting worksheet templates and time worksheet samples. You are free to check them out anytime you want!